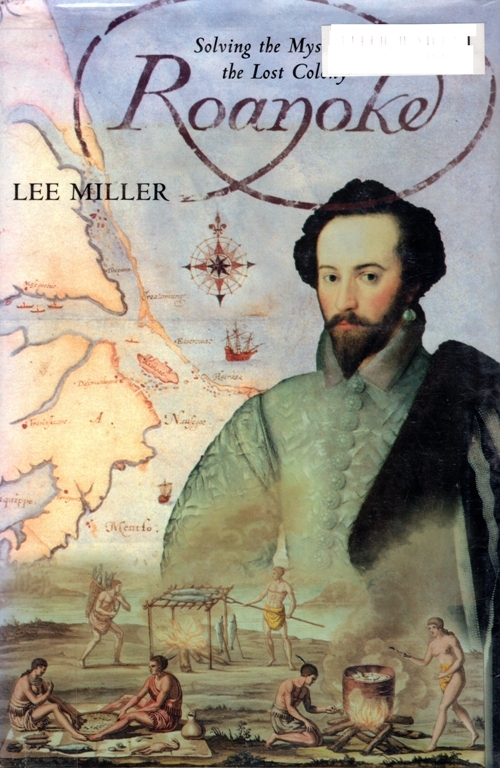 My lunch book is currently Roanoke: Solving the Mystery of the Lost Colony by Lee Miller. This is a very interesting book as it treats the mystery as a crime investigation. I am finding the twist and turns very interesting. There were definitely some politics behind the scenes of this tragedy. I am about to get to the good part where everything pulls together and the author lays out what she thinks really happened. 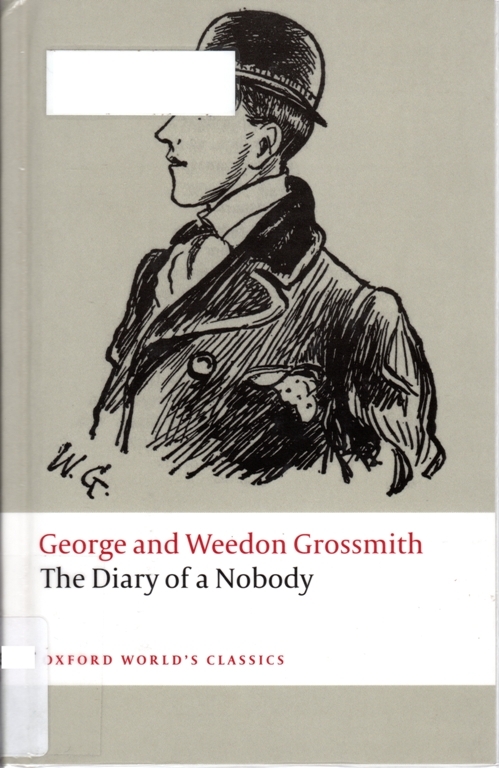 I just finished reading The Diary of a Nobody by George and Weedon Grossmith. I really enjoyed this piece of humour. It was a quick read as it was a page turner. 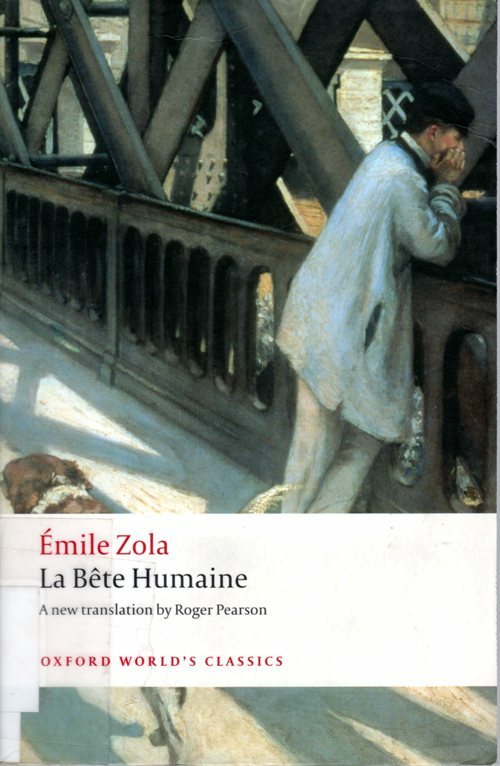 La Bête Humaine is by the French novelist Émile Zola and is part of his Les Rougon-Macquart cycle of 20 books. The English title is sometimes given as The Beast Within and this is an appropriate title as it is a story of jealousy and murder. 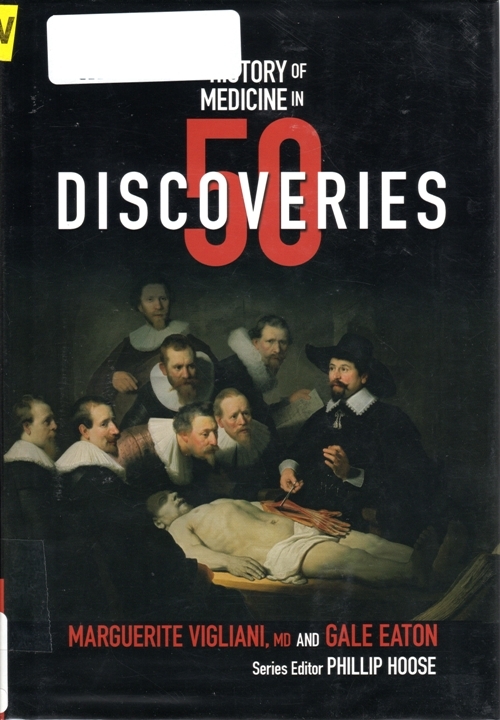 The History of Medicine in 50 Discoveries by Marguerite Vigliani, MD and Gale Eaton is part of series of History of x in 50 x. I have only read part of this book, but so far it is really interesting to see what discoveries they have chosen. 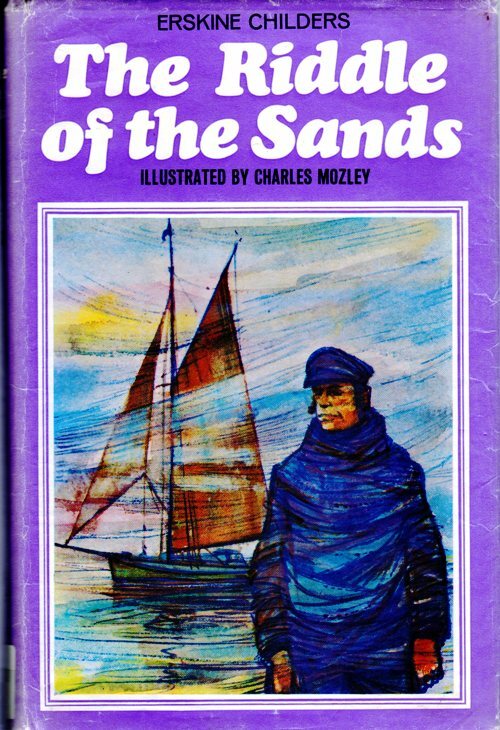 The Riddle of the Sands by Erskine Childers is considered to be the first spy novel. I was reading this book on Saturday while having a snack at Target. I had just picked it up at the library. I am about a quarter of the way through the book and have really enjoyed it so far. 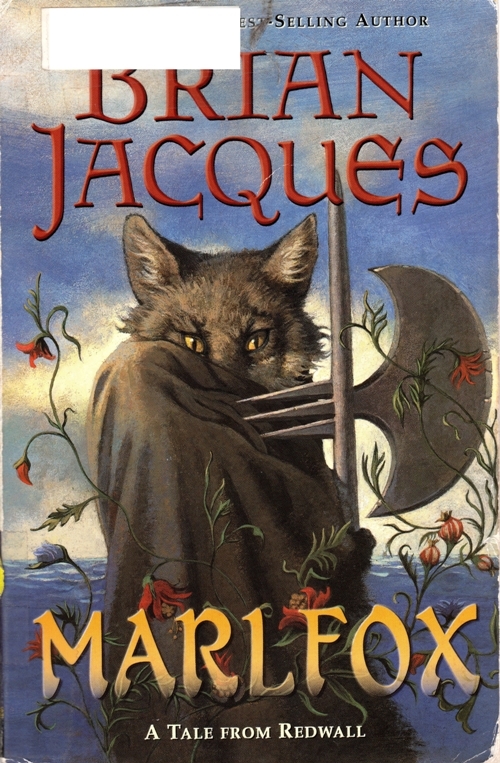 Marlfox by Brian Jacques is the book I am reading before I go to sleep each night. Marlfox is book number 11 in the 22 book Redwall series. The anthropomorphic characters are very interesting as good battles evil in each of the books. This entry was posted in Animals, Books, Culture, History and tagged Diary of a Nobody, Emile Zola, Lost Colony, Reading, Redwall, Riddle of the Sands, Roanoke, Spy Novels. Bookmark the permalink.